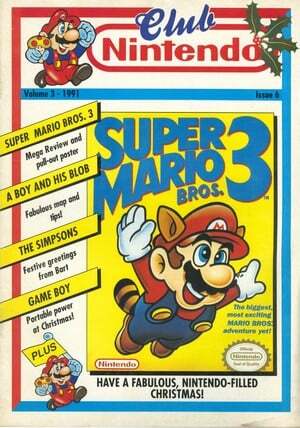 Those of you in the UK who are old enough to recall the days of the NES and original Game Boy will no doubt have fond memories of Club Nintendo magazine. 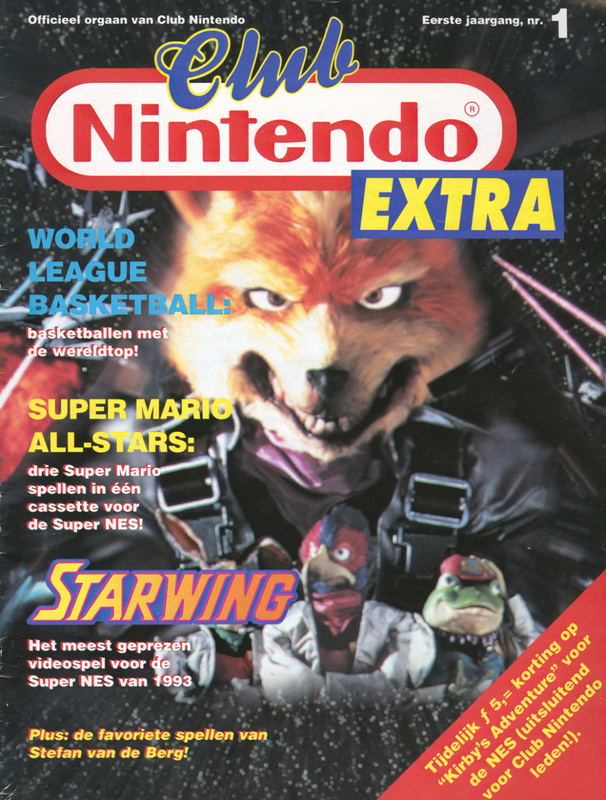 It was essentially the "official" mouthpiece of Nintendo at the time, and was distributed via subscription. 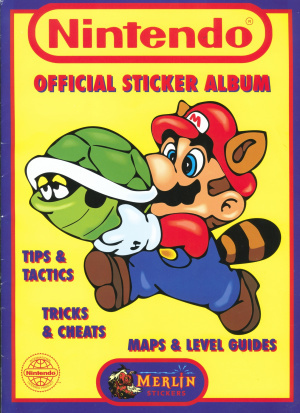 It contained details on forthcoming games, as well as guides, reader contributions and other content. Natalie Griffith worked at the magazine during the early years, and would later move onto the Australian version of Nintendo Magazine System — which was written and produced in the UK. We sat down with Natalie to speak about her past. Nintendo Life: What's the background behind the magazine? How did it get started and how did you end up working on it? How much input did Nintendo have in its production? Natalie Griffith: Club Nintendo was designed and put together by Catalyst Publishing who were one of the myriad of Mac-based contract publishing houses in the heyday of desktop publishing (DTP) in the late '80s, early '90s. They'd already been working on a variety of games packaging design and layout jobs for the likes of THQ, Acclaim and others, and were introduced to Nintendo's European HQ who signed them up to create the magazines. I came to it a few issues in, after several years learning the DTP ropes outside of games. It was essentially a sales brochure rather than 'proper journalism' per se and was subscription only. 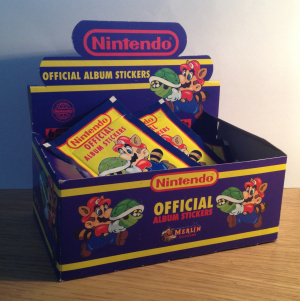 If you'd bought an NES in those days you would have got a little card in the box asking if you wanted to receive a free mag six times a year – that was Club Nintendo. We were basically responsible for designing and laying out each issue, which averaged at around 32 pages per language, six times a year. The text was supplied by a freelance writer who was commissioned to write pieces on whichever games Nintendo wanted to feature that month. That could have been new releases, previews of upcoming stuff or more in-depth playguides or tips. We then received all the text, along with transparencies of 'screenshots' that were literally photographic shots taken of a TV or Game Boy screen. All the character art was done by us in Illustrator using reference from Nintendo then it was all assembled in PageMaker and, in later years, Quark Xpress. At its peak we were doing about 13 or 14 different language versions for right across Europe, although the only content change in each version was the translated text so we soon got used to creating layouts in English that were roomy enough to allow for the 'longer' languages like German or Hungarian. Not always easy! So once Nintendo had signed off the English version we got to work dropping in the translated text. To keep costs down we also kept the text only in black so that the printers could just change one plate instead of the whole thing. NL: What level of interaction did you have with the readers? Was there a lot of reader input and feedback? NG: There wasn't an enormous amount of reader interaction but one thing we did have were player profile pages. Each regional Nintendo office would collect profiles and photos from their players and choose six each each issue, which we'd then include in the mag. NL: What's your fondest memory from your time working on the magazine? NG: I should probably say meeting my husband because he ran the production studio when I first started and that's how we met! From a work standpoint though, it was a really fast-paced challenge with issues turning around really quickly so looking back now it probably taught me a lot of valuable lessons about working efficiently and keeping a million plates spinning at the same time. And after I borrowed the office Game Boy for a couple of weeks it also meant that I had my first ever 'finishing a game' experience with Super Mario Land, too! NL: And what about your least pleasant recollection? NG: That would probably have to be poring over all the screenshot transparencies on a giant light box to work out which ones to use. A lot of them were really ropey quality and were all bowed at the edges because they'd been taken from old CRT TV screens. I think they were even printed with TV-shaped borders in some issues. 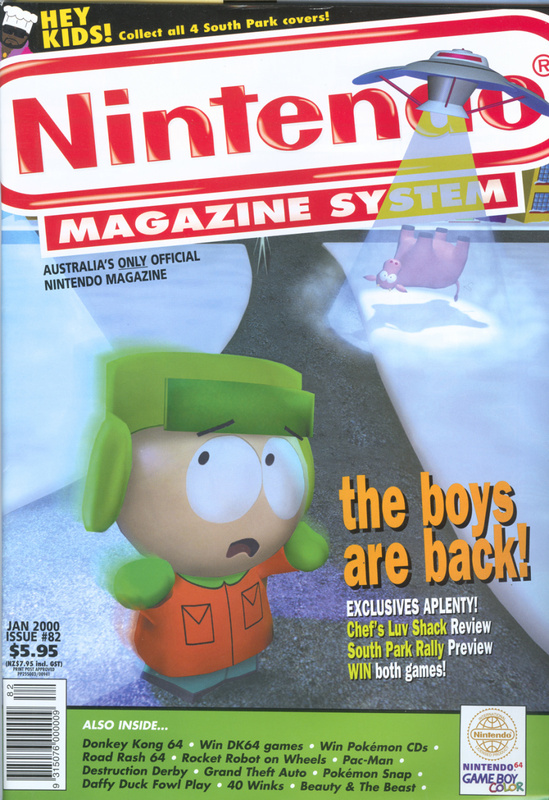 NL: Tell us a little about how you became involved with the Australian Nintendo Magazine - how did that arrangement work, given the huge distances involved? NG: I'm pretty sure that the official Nintendo magazine for Australia and New Zealand was originally a localised, syndicated version of the UK Nintendo Magazine System that was then published by EMAP. That deal came to an end and Catalyst snapped up the license on the strength of the Club Nintendo work. Although it seems crazy now, it seemed logical to just keep producing it from the same base in Leamington Spa, so that's what we did! Of course it was much more of a 'proper' magazine this time where we defined the content, wrote the reviews / tips / news, sourced the advertising and interacted with the readers. So we went from 32 pages every other month using supplied content to 100 pages monthly with nothing provided – we must have been mad but it didn't feel like that at the time. I'd been working in the marketing design department at Codemasters for a while by this point but came back to join the re-launch team and we set about planning our first issue. We were a pretty small team but it was great fun. We never had a permanent presence in Australia itself but we did have a PO Box address over there and a company who handled collecting and forwarding all our mail, which ran to several boxes a month after a while. We had to get each issue approved by Nintendo Australia but there were never really any explicit instructions to prioritise first party content and they were pretty relaxed about how we reviewed and scored things. I remember we didn't have email set up when we first took on NMS, and even when we did we certainly didn't have the bandwidth to be emailing PDFs and the like — so we used to strip out all the background graphics, make all the text black (again!) and print out clean pages that we then faxed over to their office. They'd check them overnight and fax back amends by the time we came back into the office. Madness now, but it worked really well. We never really got our hands on a great deal of actual games in Club Nintendo days but on NMS that obviously all changed. We'd have piles of pre-release ROMs and chips stacked around the office and get loads of great game and character artwork from the publishers and developers, too. We were pretty well-served in those days because all the first party games had some incredible 3D character renders that we used to get sent as massive files on optical drives or CD. I remember getting disks of amazing artwork from Iguana Entertainment in the US when we were covering the Turok games, Nintendo US in Redmond for all the Mario and other first party titles, and of course Rare in the UK for things like Donkey Kong 64, Banjo-Kazooie and Killer Instinct. By curious coincidence, many years later when I was working at UK developer Blitz I discovered that one of my good friends there was the artist who created all of Rare's PR renders in one of his first jobs. It's a very small industry! Once we started trying to get more advertising in the magazine and sort out competition prizes a couple of us used to do a regular Monday night shift so that we could call distributors in Australia. We'd come into work mid-late afternoon then stay until 10:30-ish (if the time difference was favourable) or nearer midnight (when it wasn't). That weekly catch-up, combined with the boxes of mail (and emails once the world finally started using it regularly!) meant that we managed to get everything we needed without having to be there physically. 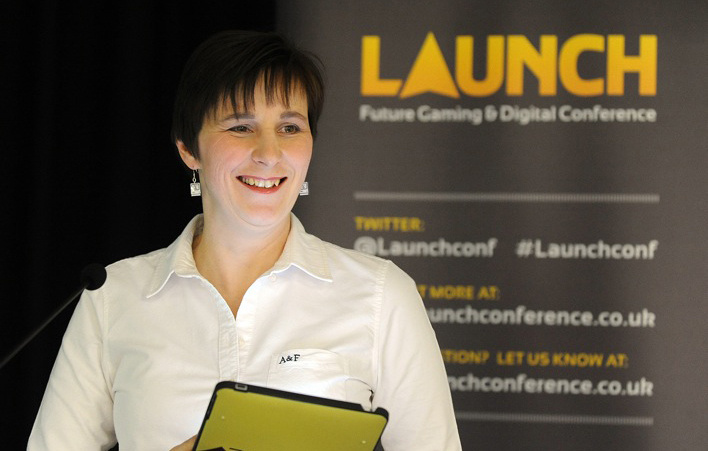 It also meant that it was much easier for us to visit a bigger variety of developers to interview as well as attend launch events and industry trade shows like ECTS, and even E3, so on balance it was definitely more beneficial than inconvenient. I was with NMS for about five years and it was an amazingly exciting time to be working on a Nintendo magazine. We covered the best of the SNES years with the likes of Donkey Kong Country, Mario Kart and Zelda, and lived through the rise of Pokémon and the first years of the N64 with gems like Super Mario 64, Ocarina of Time and GoldenEye 007. I vividly remember when we had our first N64 in the office. It was a Japanese model and we had Super Mario 64, Pilotwings 64 and Wave Race 64 carts. I'll never forget the first experience of controlling a 3D Mario in a free-roaming world. I must have climbed up trees and back flipped out of them or dived into the water and swum to the bottom a million times that first afternoon. 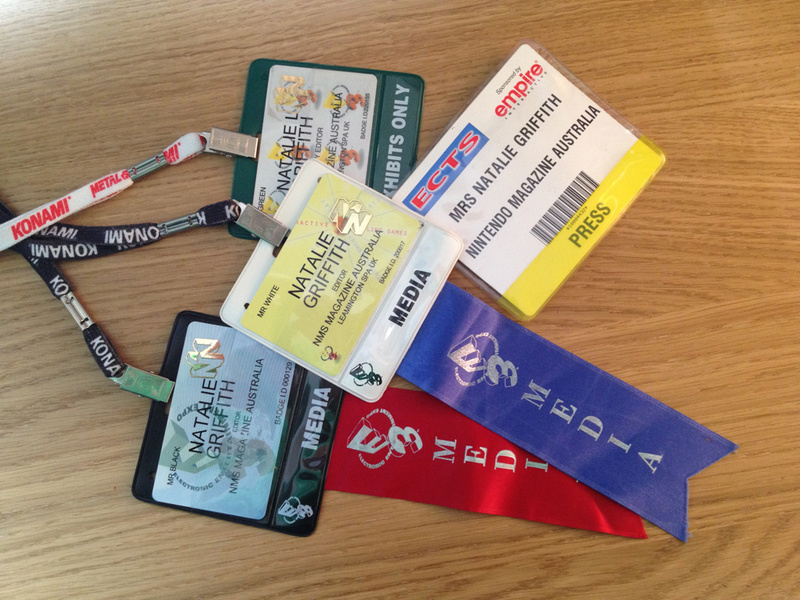 I feel privileged to have been so involved in the world of Nintendo at such an amazing period of its history, and the lessons I learnt as a designer and a journalist have been invaluable since I made the move into PR. Although our production processes seem arcane and convoluted by today's publishing standards they gave me a really important grounding in how the press work, what goes into the creation of a story and what they need to make it work – all vital skills for any games PR. Oh, and being the editor of an official Nintendo magazine meant getting an all-access pass to the Mario slushy bar on Nintendo's E3 booth – worth it for that alone! Thanks to Natalie for taking the time to speak with us! Haha! Memories! Thanks for this great article. I had a huge stack of Club Nintendo's including the ones pictured. Short, but great magazines they were. 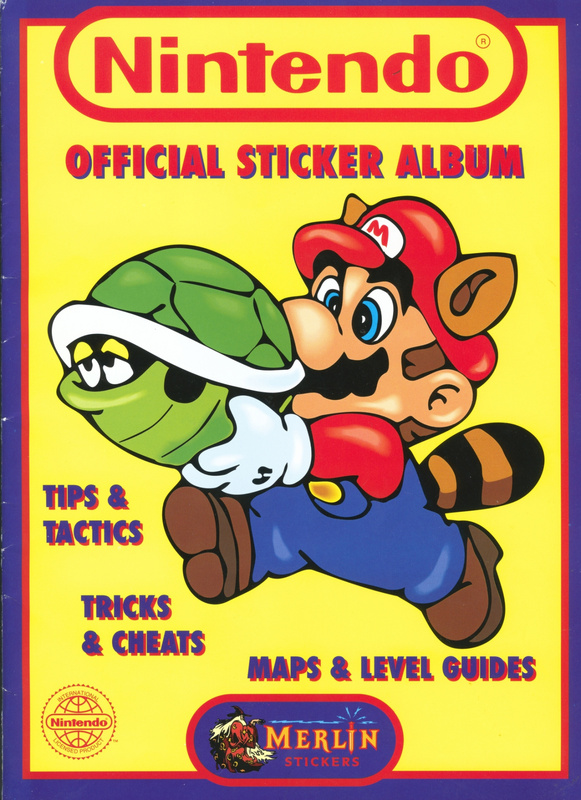 I had the Nintendo sticker album or something close to it. It was an activity/game book where you put in the stickers in certain places by number. So awesome! 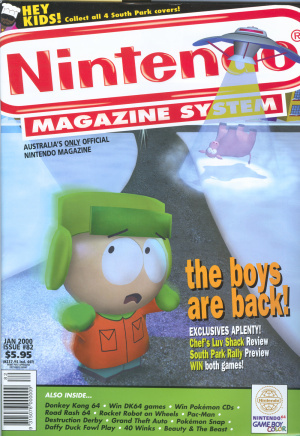 Pretty cool there was a magazine called Club Nintendo before Nintendo made a Club Nintendo ^-^ Club Nintendo seems to be likeNintendo Power was for North America, that's pretty neat! I want a Mario slushy! SO this was like Europe's version of Nintendo Power I take it. Pretty cool. I thought at first the Club Nintendo site had a magazine lol. In Mexico the official Nintendo magazine is called "Club Nintendo" as well. It started in the early 90's and still continue on the market. I think it was released just with a few months of difference with Nintendo Power in US, so maybe Mexican's Club Nintendo is one of the most long-running Nintendo magazine in the world. Actually, the Mexican magazine Club Nintendo started in December 1991 (around three years after Nintendo Power), but yeah, it remains in circulation today. Funnily enough, it seems a lot of people just buy it for tradition, maybe just to prove that the magazine can survive in this year...I for one believe the magazine went downhill quality-wise many years ago. Oh, and for those who don't know: they stopped with the "free" Club Nintendo's at one point. Then you'd had the "Club Nintendo Extra" magazines (like the Star Fox one above), which you could also purchase at the local magazine vendor. These were also smaller in format but also made of thinner pages, and had actually more content. They were cheap too. Funny. The Nintendo magazine for latin american region is also called Club Nintendo. Talk too about mexican latin magazine Club Nintendo. It has now 23 years been published without pause. 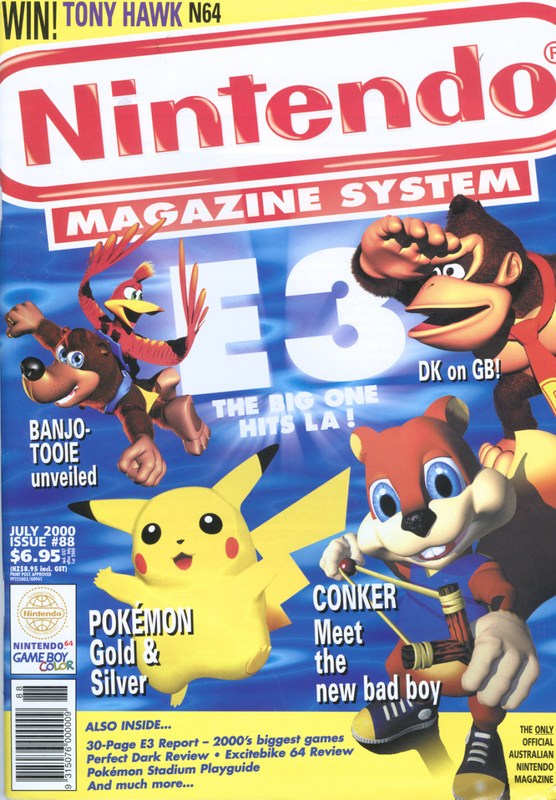 hmm im quite confused, i used to get the official nintendo magazine not nintendo magazine system around the n64 era. i never seen any off these being sold tho. are these US mags or something?